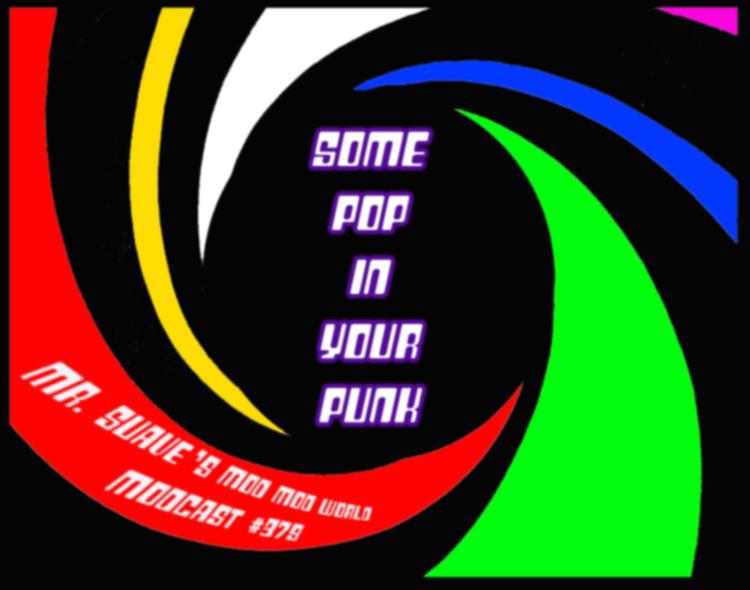 Two great tastes that taste great together, power pop and punk. Or, pop punk for short. I hesitate to call this a pop punk show but definitely leans in that direction. 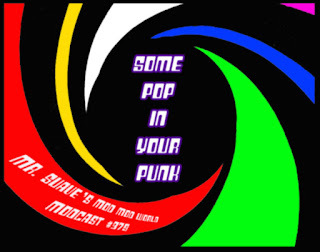 If you like those original pop punkers The Ramones, or Nikki & The Corvettes or The Go-Gos or The Muffs, Green Day, The Presidents of the United States, The Fastbacks, and so on then you are going to dig this week's show.